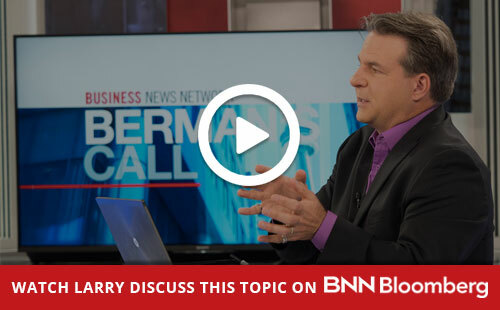 Six years ago on BNN (Bloomberg) we launched a series of educational segments showing viewers how to use passive ETFs to create an actively managed balanced portfolios. 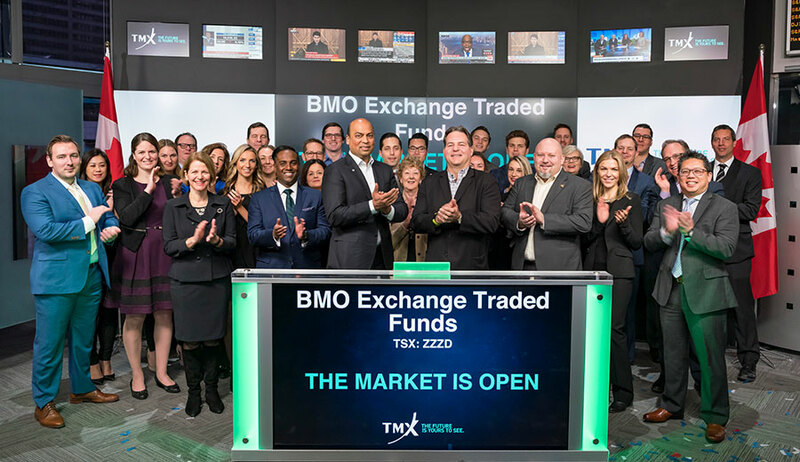 About 5 ½ years ago we launched the BMO Tactical Dividend ETF Fund (ZZZD). 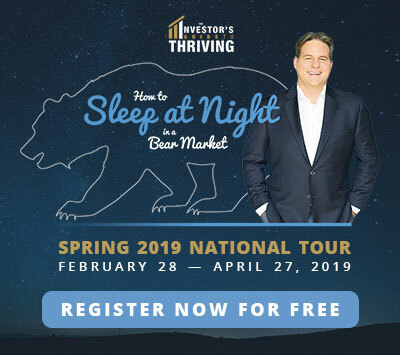 I have referred to the fund as the “Sleep-at-Night” portfolio for its key properties. The secret is asset allocation, diversification and smart tactical rebalancing. Make sure the portfolio has many asset classes (sectors, and regions) that have lower correlations (their path of returns are not the same). Overweight the asset classes that have the highest expected returns and underweight or eliminate those that have poor expect returns and risk. Adjust the portfolio periodically as opportunities develop and asset classes get mispriced. DON’T PANIC. Learn how to use volatility to your advantage. Far too many people fear volatility. Historically, it always leads to terrific opportunity. You just have to be able to handle the ride. In the past few years, the Fund has been recognized as an industry leader in risk-adjusted returns (Sleep-at-Night). The Lipper Fund Awards, granted annually, are part of the Thomson Reuters Awards for Excellence awarded by Lipper, Inc. and highlight funds that have excelled in delivering consistently strong risk-adjusted performance relative to their peers. 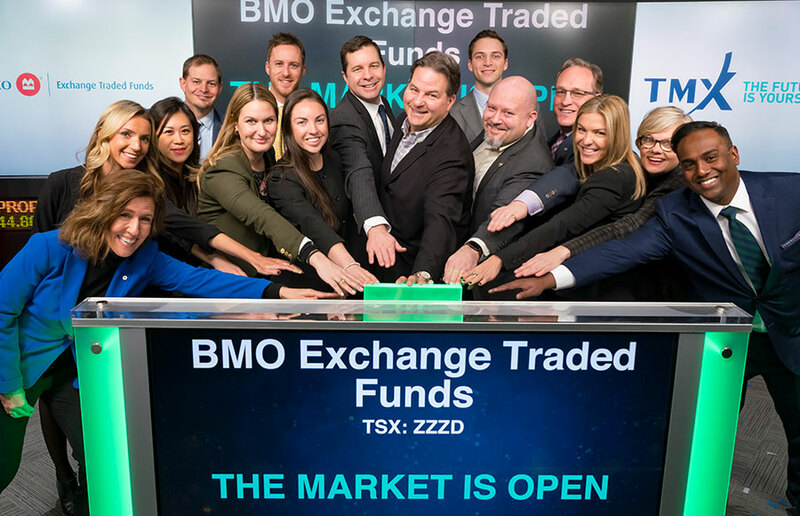 The BMO Tactical Divided ETF Fund Series A was awarded the 2018 Lipper Fund Award in the Canadian Tactical Balanced category for the three-year period ending July 31, 2018 out of a total of 40 funds. It is also the winner of the FundData A+ award in 2017 and 2018 for risk-adjusted returns. It is now also available in ETF format (ticker symbol is ZZZD on the TSX). I talk quite a bit on the show about both return (price targets) when people ask, but also the associated risks (the potential dips before a price target is hit). I often refer to scaling in/out with half or quarter positions. This is exactly the assessment of risks and returns that is core to my investment philosophy. Far too often, people only care about the potential return rather than the return – adjusted for a level of risk. The whole “Sleep-at-Night” approach to asset allocation is being in the right place at the right time for a given level of risk. The basis of all portfolios for people should be designed around the degree of risk they are comfortable taking. During the recent volatility, the ZZZD portfolio fell about half as much as the market indexes, and on the current recovery took in most of the gains. One indicator we use to determine when to add more exposure to markets is the Welles Wilder Relative Strength Index known simply as RSI. All technical charting packages has this indicator so people can follow at home. For the S&P 500, the average RSI reading from 1926 to today on a daily basis is 53 with a standard deviation of 11. That means 75 is 2 standard deviations overbought and 31 is 2 standard deviations oversold. 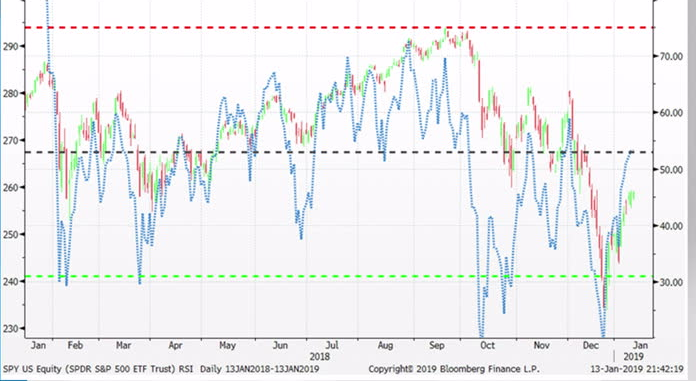 Historically, at an RSI level of 53, the actual return for the S&P 500 over the next month was 87 bps with a risk (standard deviations) of about 4.00% (monthly) which makes the Sharpe Ratio (return divided by risk) of 21.75. With an RSI reading of 31, the historical actual return and therefore our average expected return goes up to 284 bps with a risk of 5.25% for a Sharpe Ratio of 54.1. When the global risk factors are high, we simply build the portfolio to generate a 4% yield, but do so with half the risk (0.5 beta exposure to market) or less of the market like we did on the recent decline and most others in the past 5.5 years. When the risk factors are lower and valuations are attractive, we take more risk and expect more return. 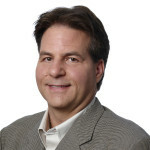 There will be a free webinar on Jan 22, 2019 at 2:00ET with my market update and more information on how I manage the ZZZD ETF with a Q&A session. You can sign up for the webinar on the site.